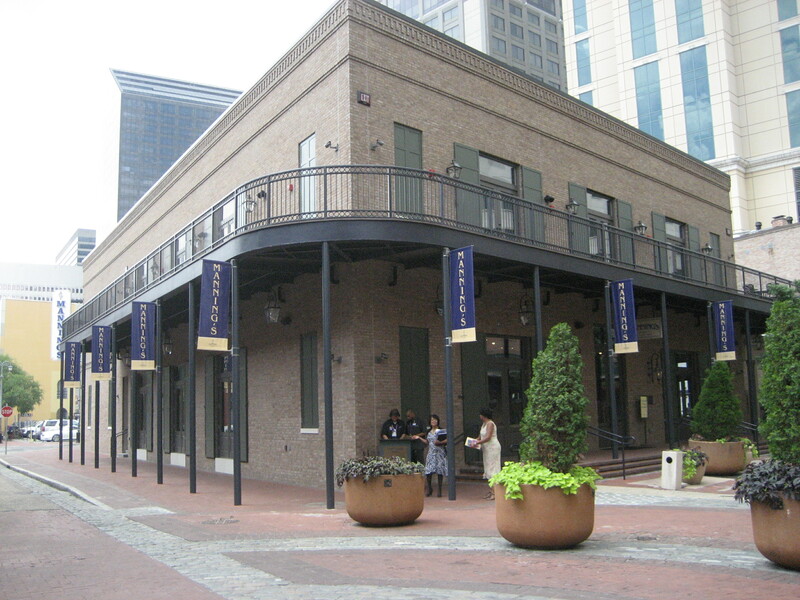 The new six million dollar restaurant and sports bar was designed and constructed working through the Vieux Carre’ Commission’s strict policies regarding maintaining the distinct architecture and historical character of the French Quarter. Several options for façade preservation were presented to the VCC prior to construction. The original courtyard façade was shored and preserved during construction.